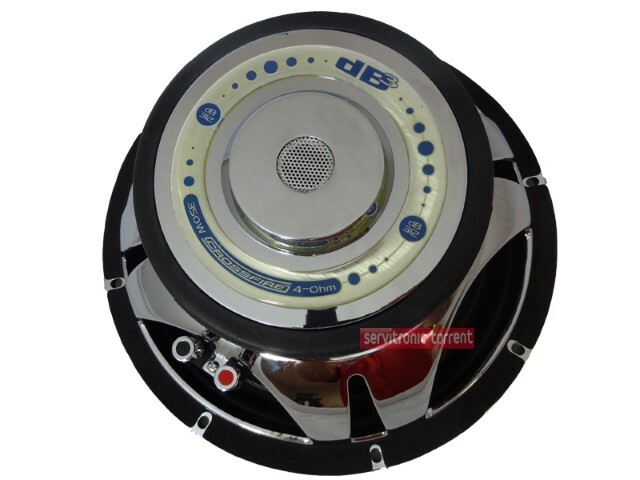 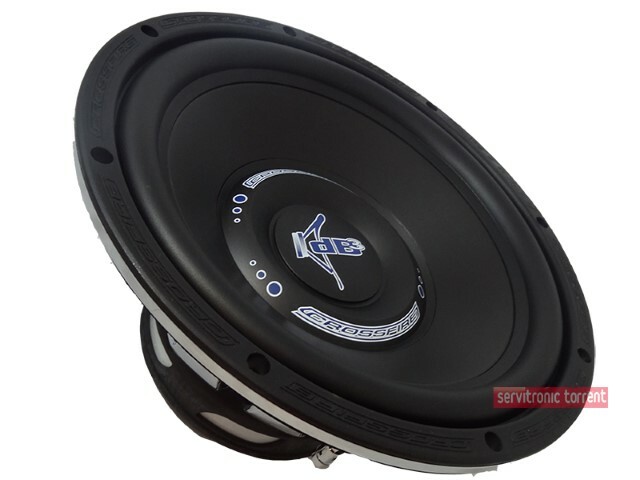 Subwoofer Crossfire DB312 600watt max 12 "
subwoofer cromado 12" bobina 4ohm. 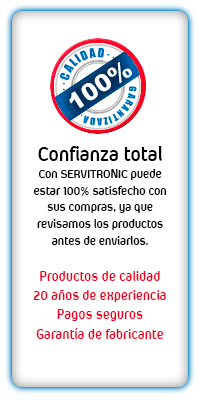 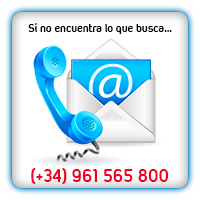 Frecuencia de respuesta 20HZ- a 400Hz. 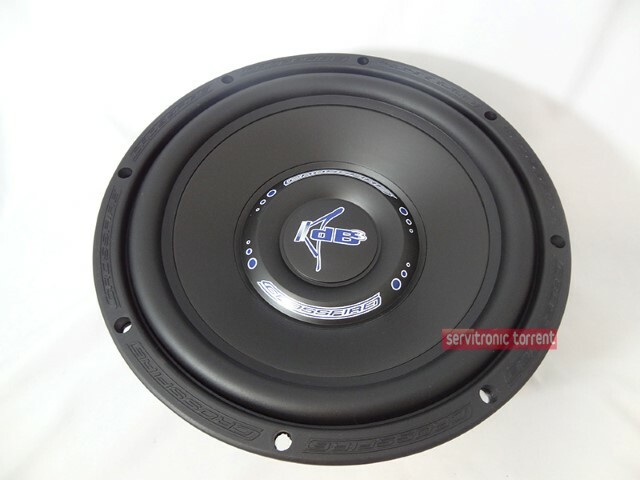 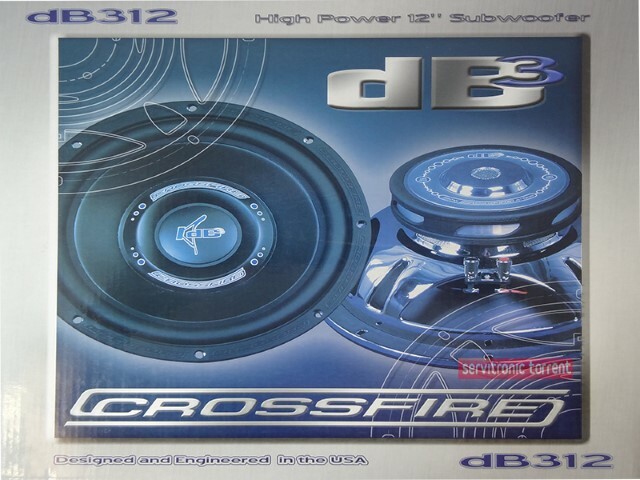 Top » Catalog » Special Offers » Subwoofer Crossfire DB312 600watt max 12 "